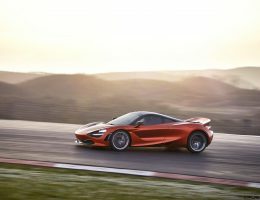 The McLaren 720s is already a supercar in its own right with a 4.0L V8 engine that generates 710 horsepower and can accelerate from 0-60 in 2.9 seconds. How can you improve on that kind of engineering perfection? 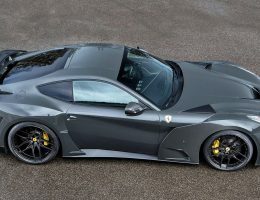 By putting even more power under the hood and reworking the exterior, which is precisely what Novitec Group set out to do with their new N-LARGO. 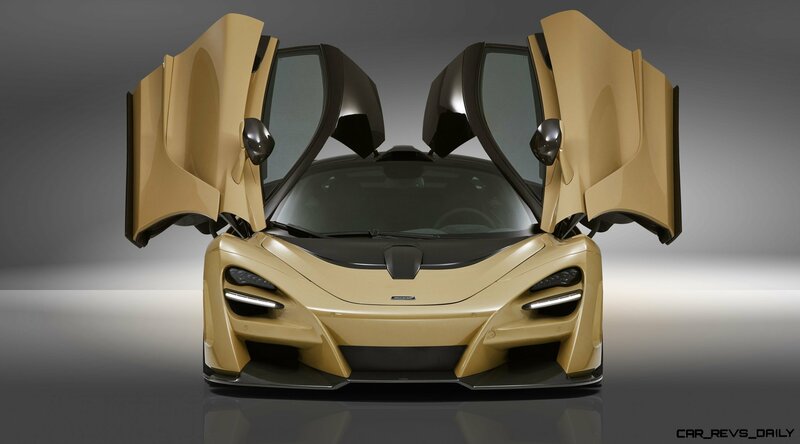 Let’s take a closer look at this super limited edition supercar and see just what they’ve changed. 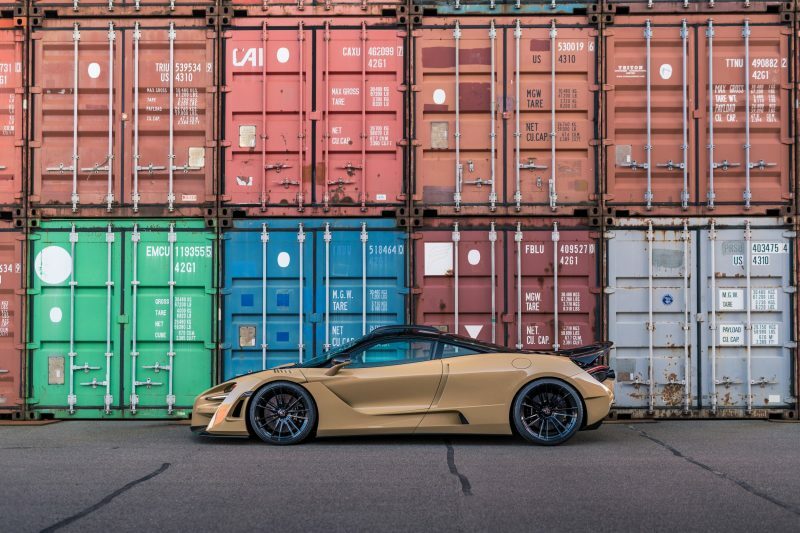 Novitec Group, based in Stetten, Germany, is no stranger to luxury cars and the amazing things that you can do with them. 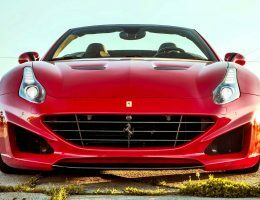 In the past, they’ve worked on everything from Ferrari and Tesla to Maserati and Rolls Royce, turning each car into a wonder of automotive engineering. 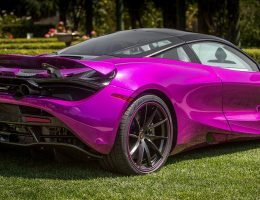 Launched in 1989 by Wolfgang Hagedorn, this company has focused almost exclusively on Italian sports cars but decided to branch out with their new McLaren mod. A McLaren 720 is larger than life when you see it on the track or at a show, but Novitec set out to make it even more substantial2. 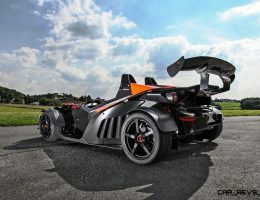 Lightweight carbon fiber modifications are used to add an extra 2.3 inches to the front end and 5.1 inches to the rear. It is also equipped with forged center lock wheels – 20 inches in the front and 21 in the back. 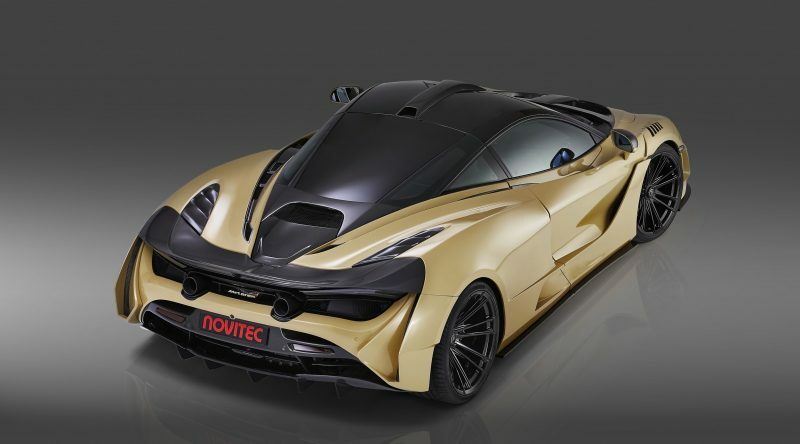 That isn’t the only change that Novitec has made to this new McLaren mod. 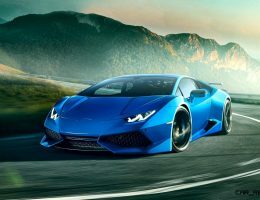 A new tuning kit and some upgrades under the hood have increased the engine’s output to 806 horsepower – nearly 100 more hp than the stock motor – and adds a couple of miles per hour to the car’s top speed. 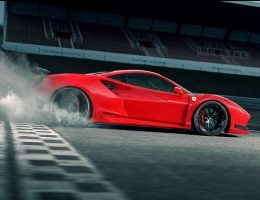 According to Novitec’s test, the new N-Largo can accelerate from 0-60 in 2.7 seconds. 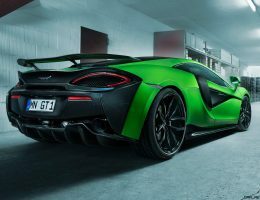 Some private testing revealed that the vehicle can accelerate to 130 miles per hour in 7.8 seconds – still respectable, but identical to the McLaren’s stock speeds. This may be due to the extra drag generated by the wider body kit. 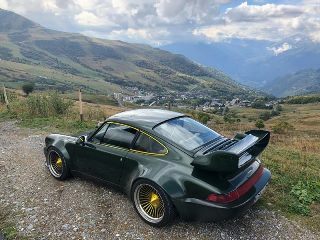 Novitec also designed an airfoil attachment for the stock retractable spoiler which helps to increase the downforce – a necessary addition with the increased horsepower and torque that the N-Largo generates. 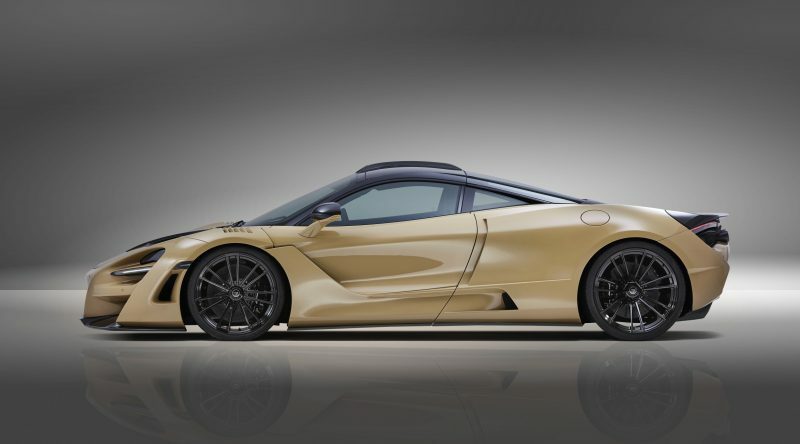 Novitec hasn’t released any pricing or availability information as of the time of this writing, but since the McLaren that it’s based on has a base price tag of $284,000, it’s easy to guess that the N-Largo will probably set you back more than $300,000. 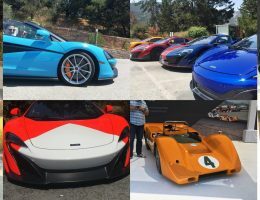 You’ll have to act fast if you want to own one of these pieces of automotive engineering – there will only be 15 of these models made, making it even rarer than the McLaren that it’s based on, which had a limited run of 500. The new Novitec N-Largo model goes to show that you can improve on perfection if you’ve got enough carbon fiber lying around. We can’t wait to see what these super-rare mods do on the track when they finally become available. 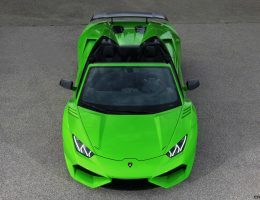 Hopefully, drivers will be able to get their hands on this sometime during the 2019 model year.